LINCOLN, Neb. 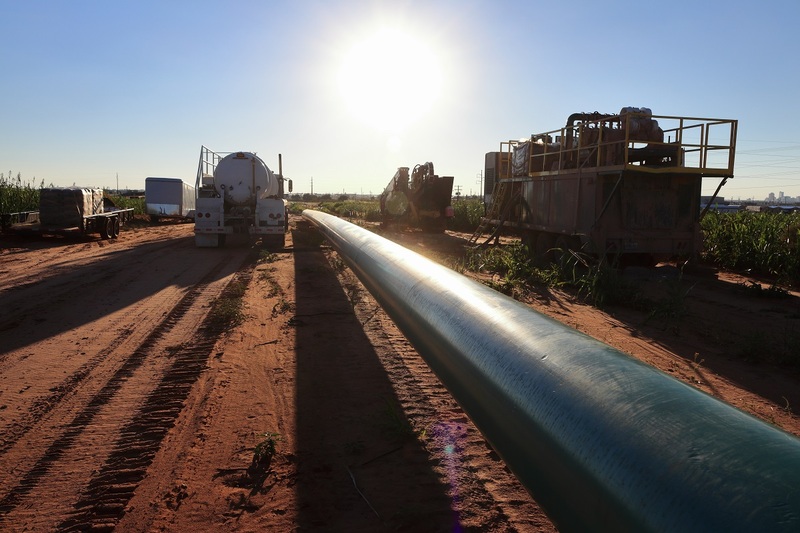 (AP) — The developer of a proposed oil pipeline through Nebraska has won its bid to speed up the legal battle over its route through the state. 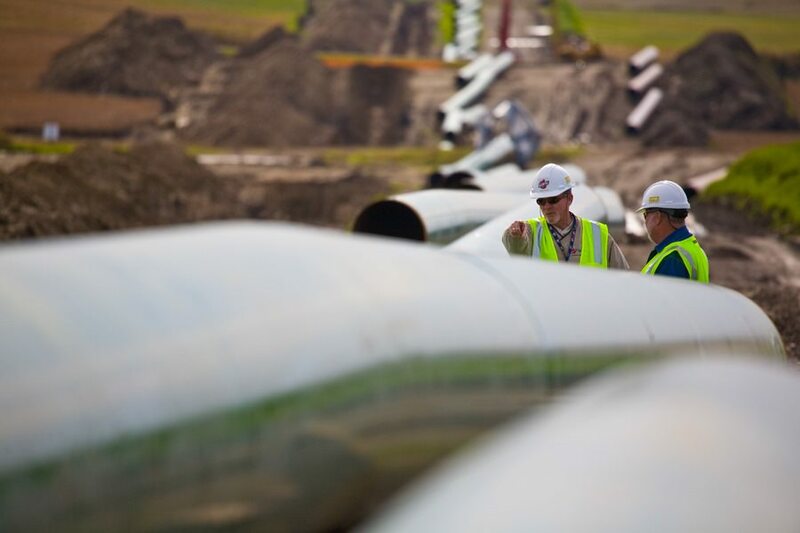 The Lincoln Journal Star reports that the Nebraska Supreme Court granted the motion from TransCanada to advance the case to oral arguments and to expedite it. The court could hear arguments as early as October. 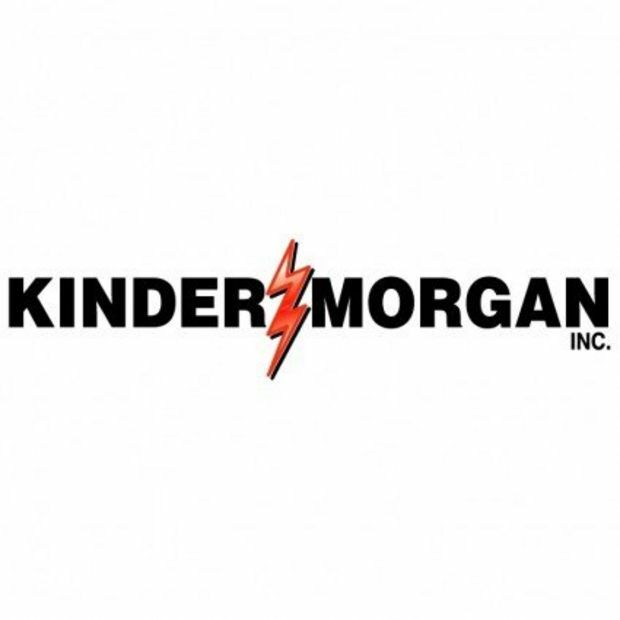 The state Public Service Commission voted Nov. 20 to approve a slightly longer, alternative route over the 275-mile preferred route TransCanada had requested for the Keystone XL pipeline. Landowners fighting the pipeline who took legal action objected to any speedup of the legal process. The $8 billion, 1,179-mile (1,897-kilometer) pipeline would deliver oil from Canada to Texas Gulf Coast refineries. The pipeline would cross parts of Montana, South Dakota and most of Nebraska to Steele City, Nebraska, where it would connect to an existing pump station.